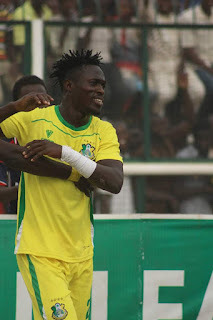 Home / Unlabelled / JUNIOR LOKOSA: CAN HE BECOME NIGERIA'S NPFL GOAL KING? 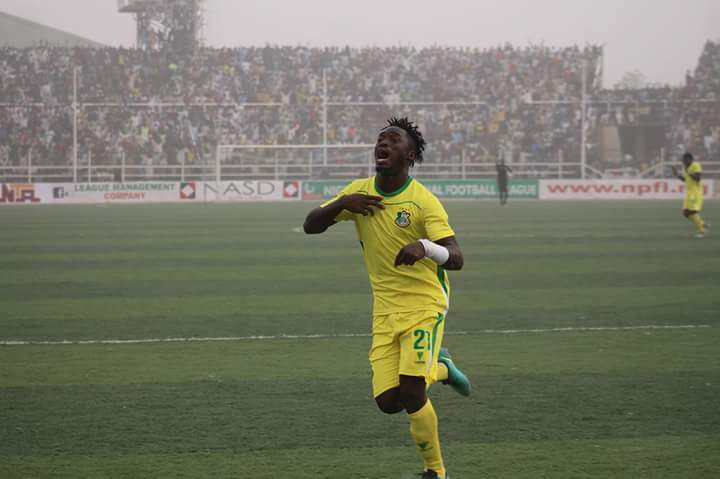 JUNIOR LOKOSA: CAN HE BECOME NIGERIA'S NPFL GOAL KING? 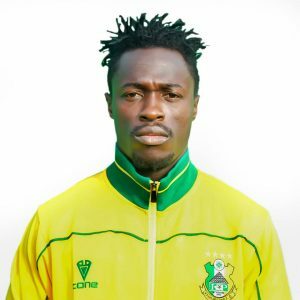 Up until now only little is known to the public about the prolific Kano Pillar's forward, Junior Lokosa. Report has it that he joined the Kano based team from the second division NNL mid season of last season and netting less than 10 competitive goals. Kano Pillars are a force to reckon with in this 2018 NPFL season courtesy the eight goals in nine NPFL matches of Junior Lokosa. 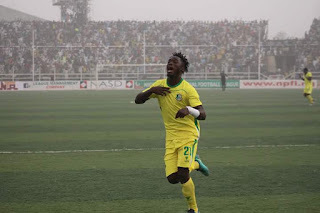 The questions in the mind of analyst include if these goals can translate into trophies and if these performances can translate into an European move for Lokosa? The few data on the npfl website does not even include his place of birth or age.